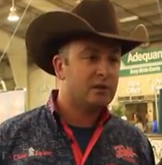 Check out some of our favorite times from the National Reined Cow Horse Association Snaffle Bit Futurity 2014! 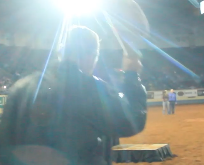 NRHA Futurity: World Championship Shootout Highlights! 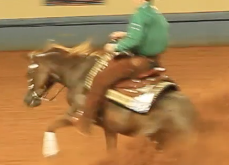 NRHA Futurity ’14: The Inaugural Para Reining Class! 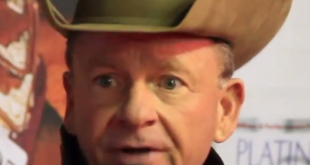 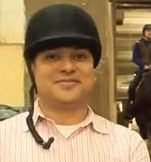 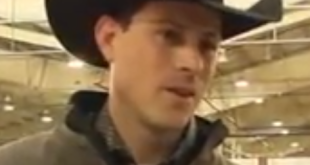 Tom McCutcheon’s Virtual Horse Help talks with National Reining Horse Association Professionals after the first section of the Open Finals from the Jim Norrick Arena, Oklahoma City, Oklahoma.